WhatsApp’s picture in picture mode was a highly useful feature that was added for users in the previous update that the app received. This feature basically allowed you to preview videos without actually opening the messages. However, one way in which this kind of feature was limited was by the fact that you could only preview videos that had been sent by the user in question. Links and the like could not be previewed in the same manner. That is, they could not be viewed until now because of the fact that WhatsApp’s latest update is going to allow you to use Picture in Picture mode with all kinds of videos and links. This update makes WhatsApp Web compatible with YouTube, Instagram as well as a bunch of other platforms from which people tend to share videos and the like. Some people have yet to receive this update, but rest assured that if you use WhatsApp web, you are going to be able to use the picture in picture mode very soon indeed. If you want to check to see whether or not you have gotten the update, one thing that you should do is hover your mouse over a link you have received. This will show you the video in app if the update has rolled out to your device. If the preview is not playing, all you will have to do is sit and wait for a bit, the update will be rolled out to your device soon enough. 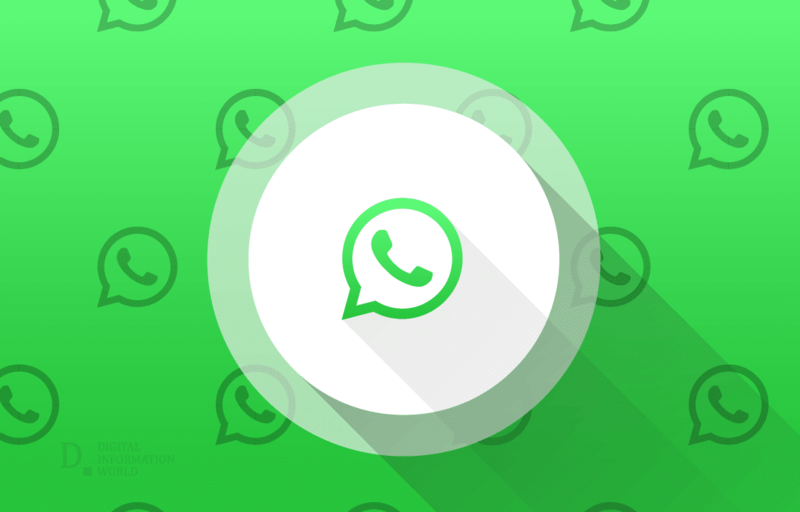 This is just one of the many updates that WhatsApp has planned for this year. It definitely makes WhatsApp web seem like a far more enticing option, especially since so many people have started to use it these days.